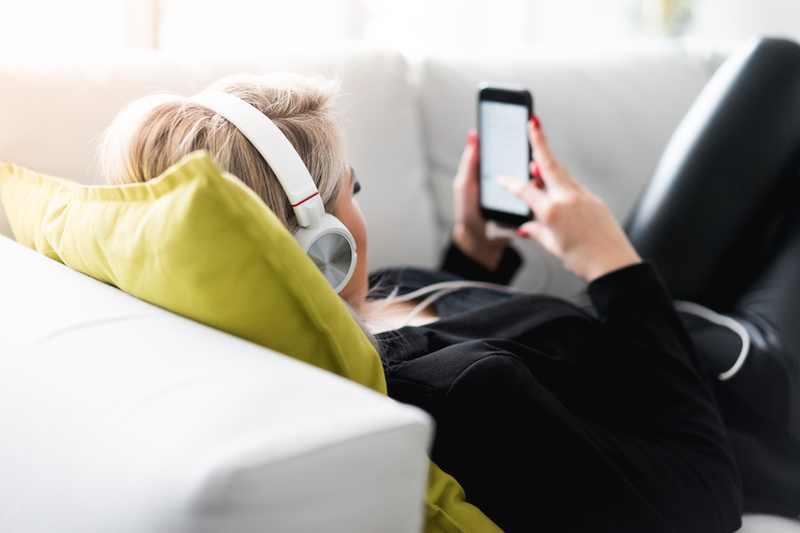 A podcast that delves into movies and TV shows, both new and classic, looking at them from a fan’s perspective and going beyond the surface to the hidden layers and deeper meanings. 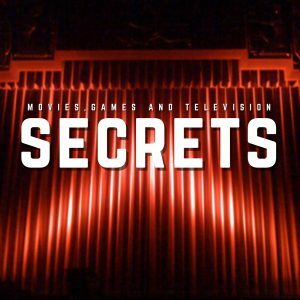 Purchase the streaming and Blu-ray/DVD versions of the movies and TV shows discussed on Secrets of Movies and TV Shows at the The Secrets Store. Your purchases support the work of SQPN and ensure future episodes of Secrets of Movies and TV Shows. 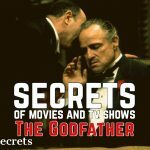 The Secrets of The Godfather- The Godfather is often listed as one of the greatest films of all time. Dom Bettinelli, Mike Creavey, Fr. Michael Gossett, and Andrew Hermiz sit down to discuss how family and faith and lack of faith plays a key role in the story and the masterful filmmaking that make this one of the best ever. Shazam! 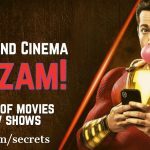 – Coffee and Cinema- The new Shazam! movie promises to continue the trend of making DC movies lighter and more fun, less grim and dark. Dom Bettinelli and Fr. Chip are out just of the theater to give their spoiler-free impressions and then, after a warning, a fuller spoiled discussion. 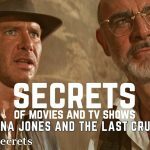 SCR037: The Secrets of Indiana Jones and the Last Crusade- The third Indiana Jones film brings Sean Connery to the franchise and returns to the search for an artifact important to Christians. Dom Bettinelli, Shelly Kelly, and Mac Barron discuss the movie's classic lines, awesome stunts, religious themes and the exploration of the father-son dynamic. 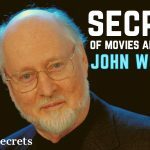 SCR036: The Secrets of John Williams- Over the past 50 years, the music of John Williams has been the soundtrack of some of the greatest movies of our time. Dom Bettinelli, Mike Creavey, and Angela Sealana discuss the man and his music and how it is integral to the stories it helped to tell. 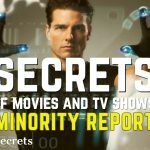 SCR035: The Secrets of Minority Report- The 2002 film Minority Report is as relevant today as ever. Dom Bettinelli, Fr. Michael Gossett, and Thomas Sanjurjo talk about pre-crime and free will, the danger of seeing events out of context, the loss of human dignity in the name of security, and that sleek technological future which overlays an authoritarian dystopia.